Archived posts in ' "Giveaway"
Happy 2013! 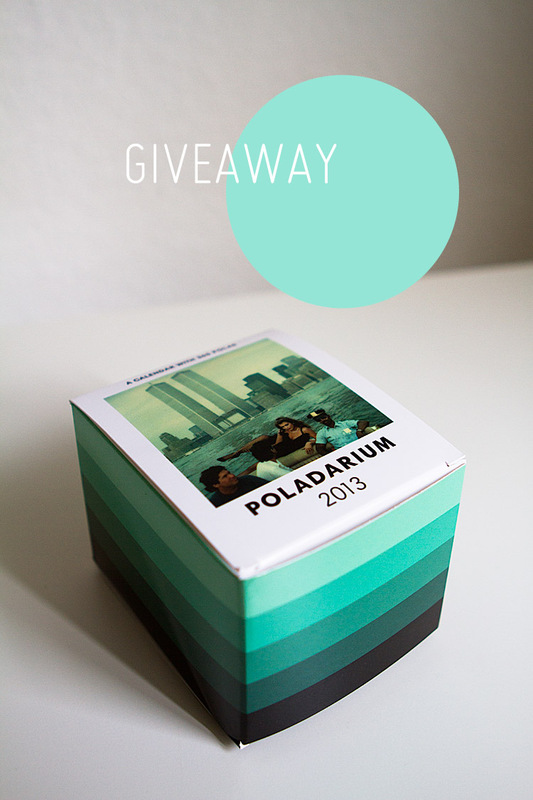 I’m starting this year with a giveaway: the Poladarium 2013, a tear-off calendar with 365 Polaroid photos. I had a Poladarium last year, but I realised that I’m not the type for daily calendars. Nevertheless I had to buy one again, because two of my photos are in it. The calendar is beautifully produced, the size is exactly like a real Polaroid and the photos have a glossy finish. 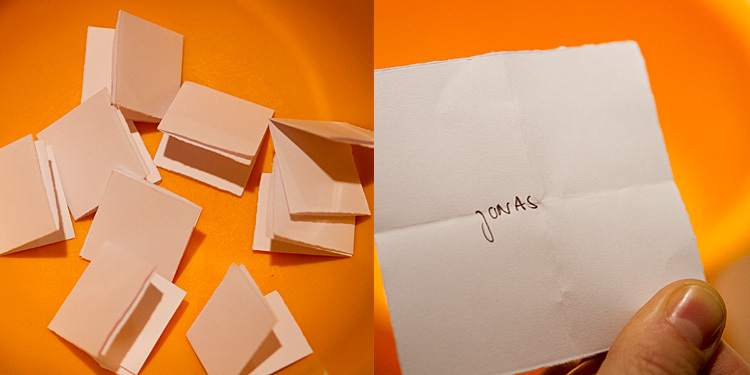 If you want it, just send an e-mail with your address and the subject “Poladarium” to poladarium [at] jottkah [dot] de. You can take part until January 13th, and you need to have a shipping address somewhere in Europe.